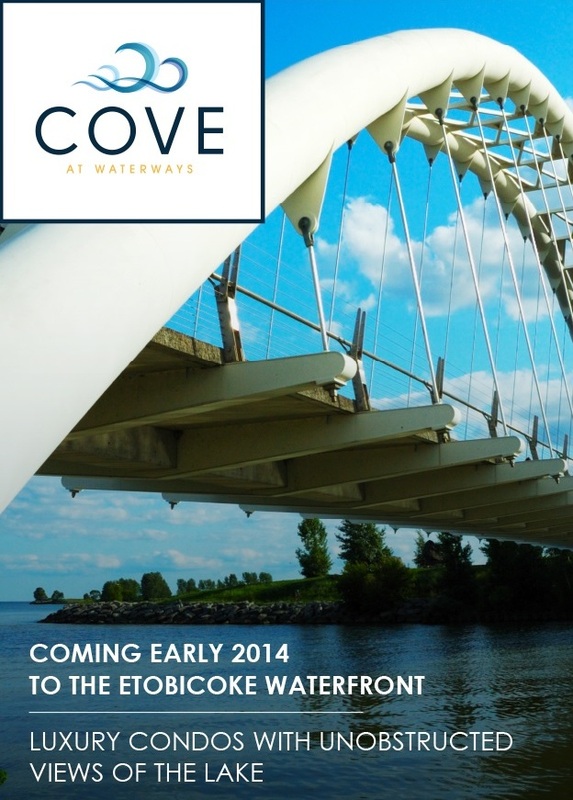 Cove At Waterways & Water's Edge at The Cove Etobicoke Waterfront Condominiums. 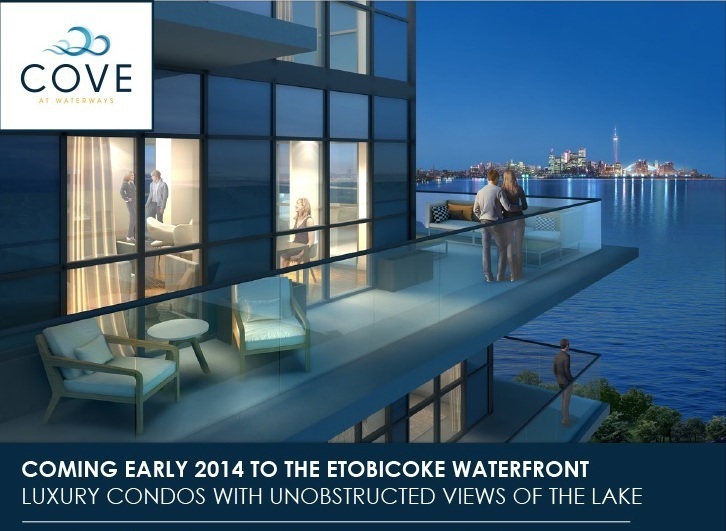 Luxury condos with unobstructed view of the lake. city’s finest lifestyle location. 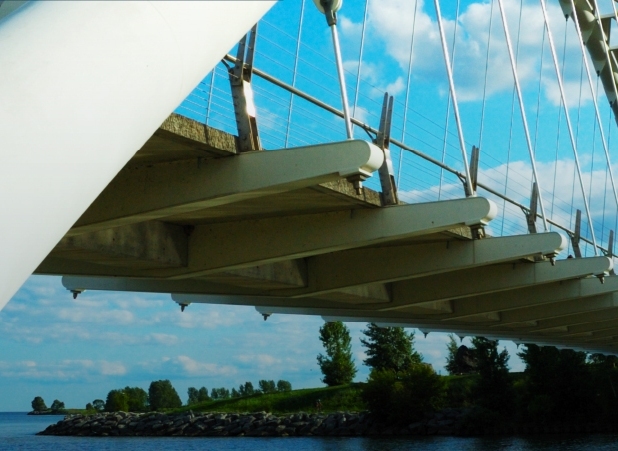 Cove lets you get swept up in the warm current of lakefront living and immersed in all that Toronto has to offer. Dive in to Luxury. Dive into excitement. Dive in to Cove. 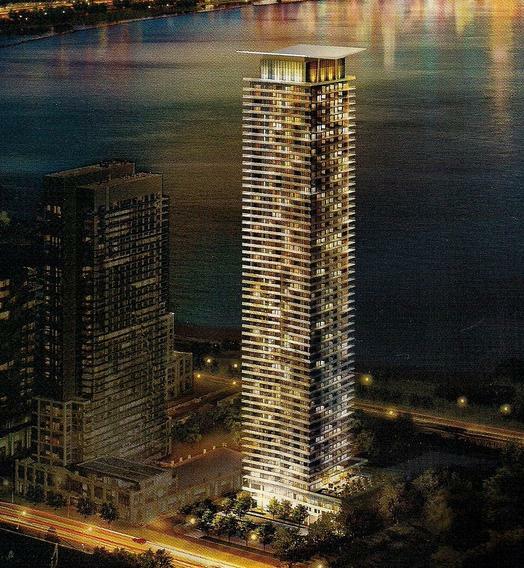 Cove at Waterways & Water's Edge at The Cove is a new condo project by The Conservatory Group currently in pre-construction at 2169 Lake Shore Boulevard West in Toronto. 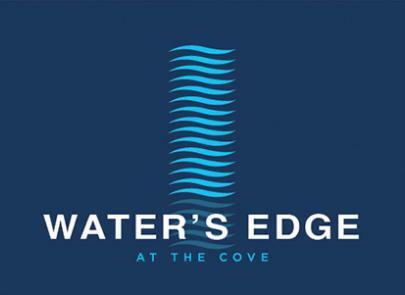 Interest in The Cove has been overwhelming, the exclusive Platinum Access Preview Event for Water's Edge at The Cove is coming Fall 2016, there's still time to register for your Priority Invitation. 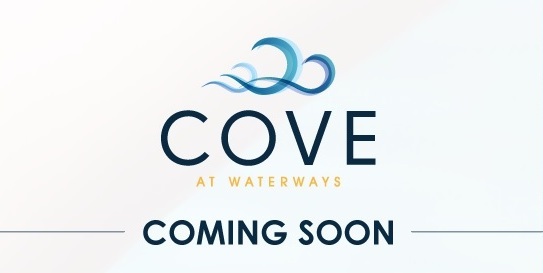 Don't miss this opportunity to be among the first to discover The Cove! 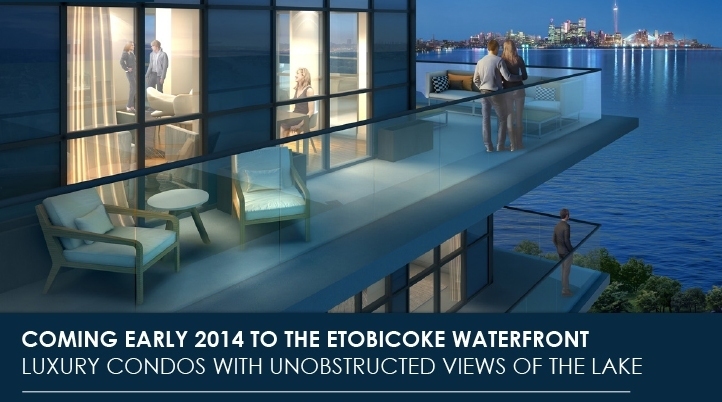 Register Now For More Information on Water's Edge at The Cove Condos in Etobicoke.